Captain Tyler Turner checked in this evening with an update from the Tacklebuster. 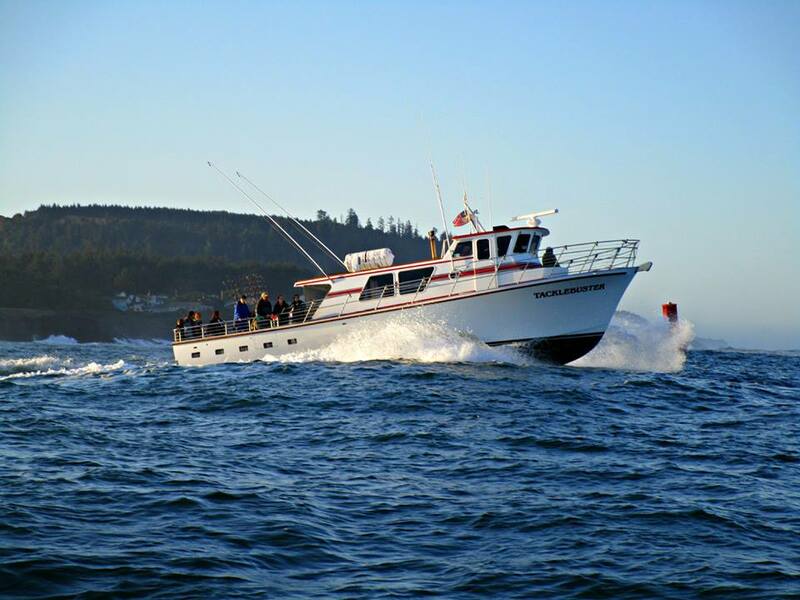 It is great being back out on the water after the recent weather. Today we ran our second trip in two days. 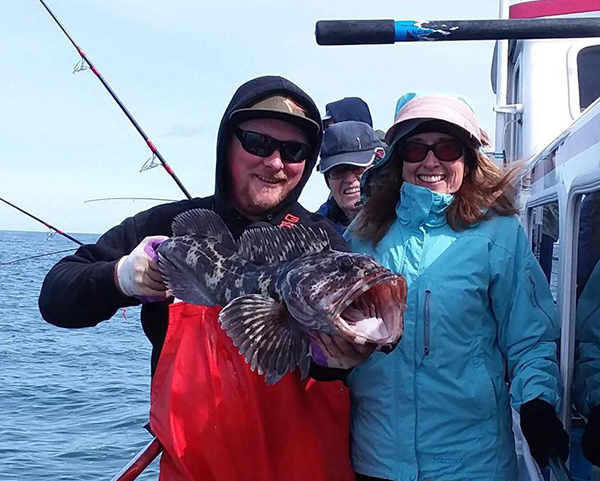 Our 15 anglers caught 30 Lingcod and 75 Rockfish. 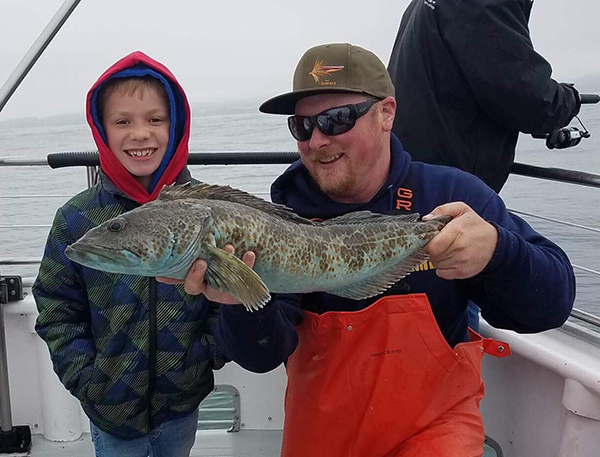 Today’s picture features a happy youngster and a delicious Lingcod. 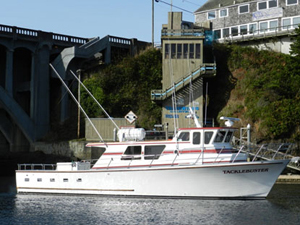 If you would like to go fishing on the Tacklebuster please call Dockside Charters in Depoe Bay at (541) 765-2545.